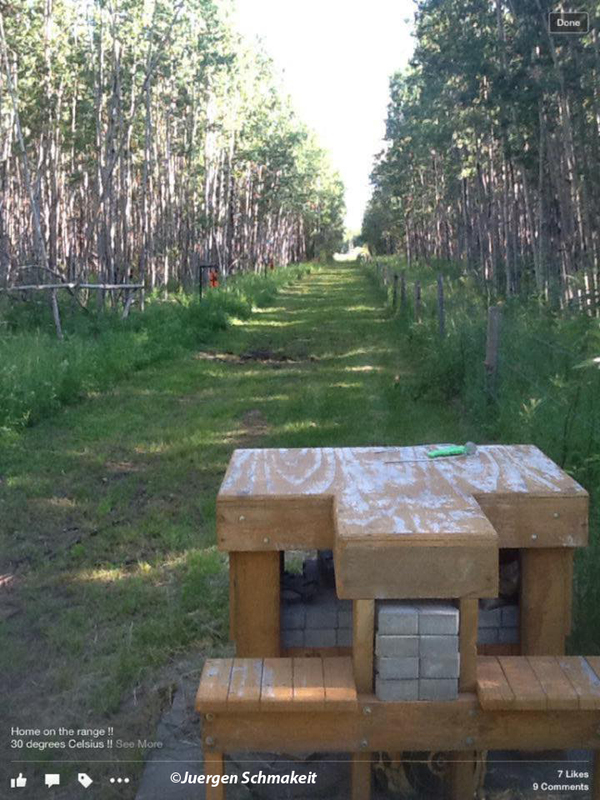 Looking to build a shooting bench? Below please find some inspiration we have gathered through from our Facebook page. 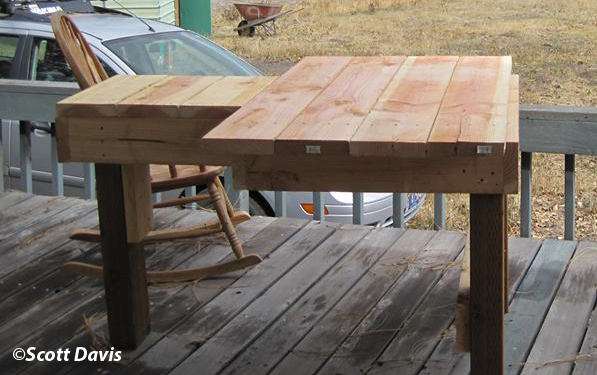 Click to download Thomas Draper’s very helpful notes he added to the plans he found online for the bench pictured. 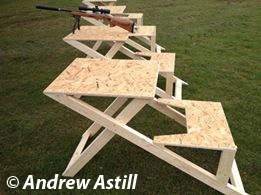 Click here for the plans to build this ultimate concrete shooting bench from RifleShooterMag.com. 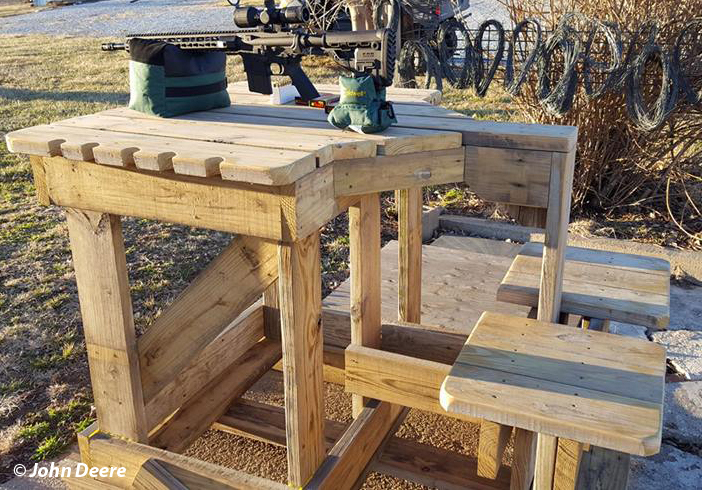 Michael Shymchyk built this shooting bench without plans and says it doubles as a party deck. Bruce McCraw added 4×4 skids for moving with 4 wheeler etc. 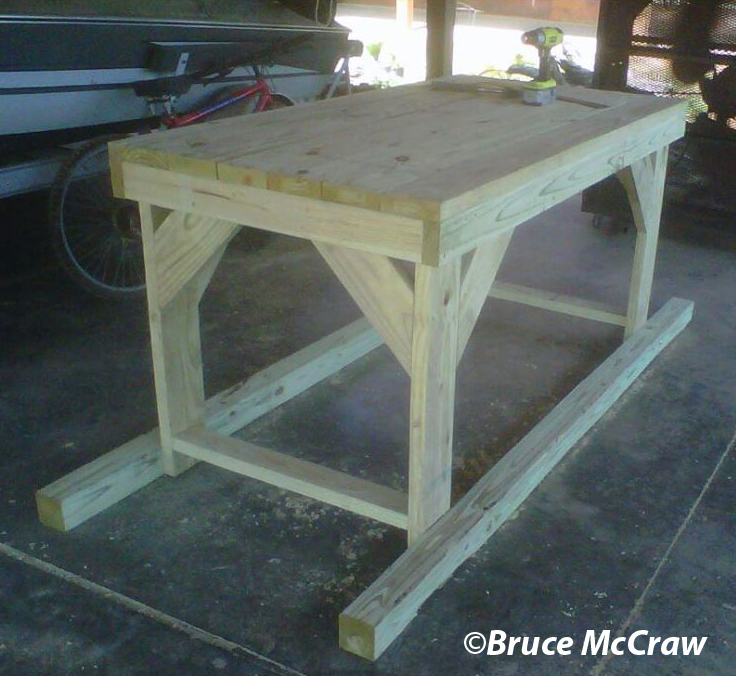 And here is Bruce McCraw’s bench finished with a top and bench seat attached. 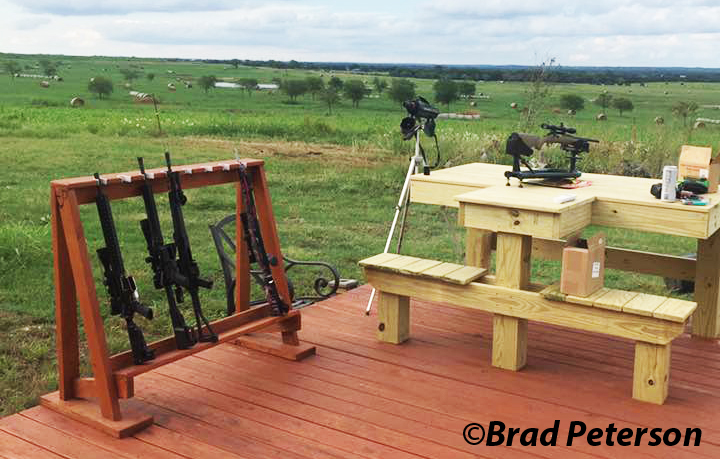 Brad Peterson built this shooting bench to compliment his deck. William Dell Barnes’ 25 year old bench with steel legs in concrete, 4 x 3/8″ steel bar stock welded across the two front legs and tied back to the rear leg, top fastened to the bar stock. Scott Davis used the same plans as Thomas Draper above but modified a bit for his needs. Juergen Schmakeit has his bench weighed down with several hundred pounds of bricks. 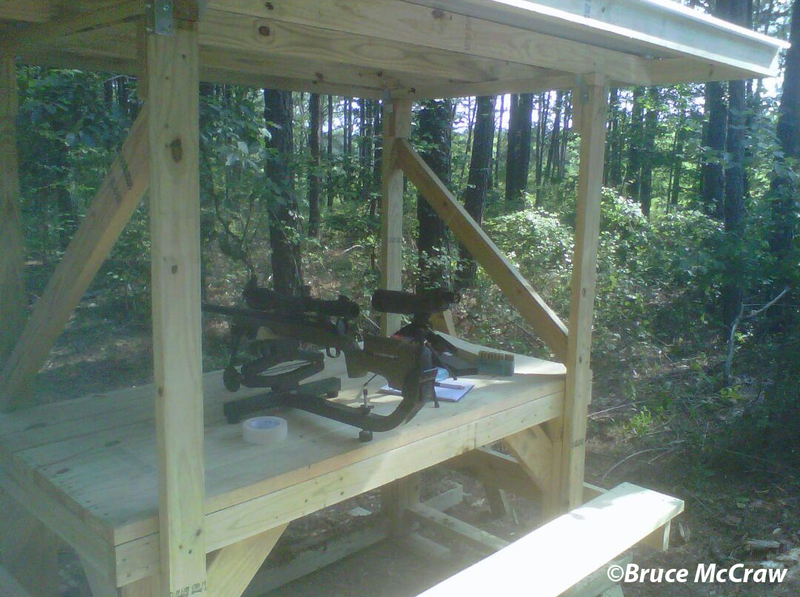 This entry was posted in Uncategorized and tagged benchrest shooting, gun range, home gun range, shooters bench, shooting benchrest, shooting from a bench. Bookmark the permalink. 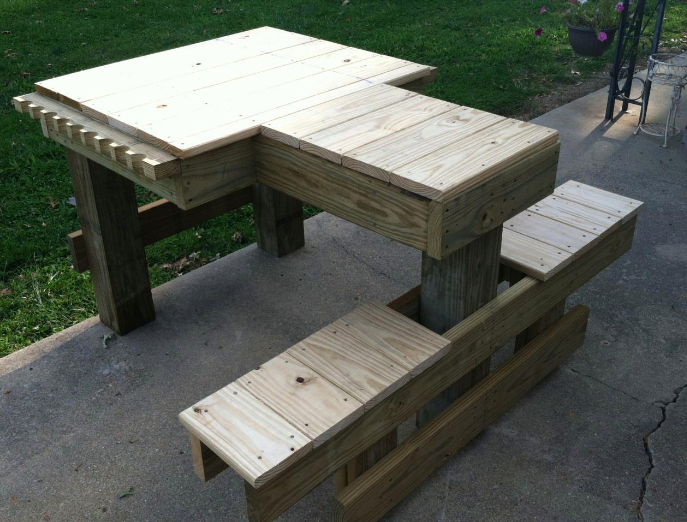 Actually, I am looking for a compact RELOADING TABLE. Any suggestions/plans? No sorry we don’t John. Just the photos.